hd00:16Close-up of male hands turning the key to lock the home door. Security concept. hd00:13Closing Door in Living Room. 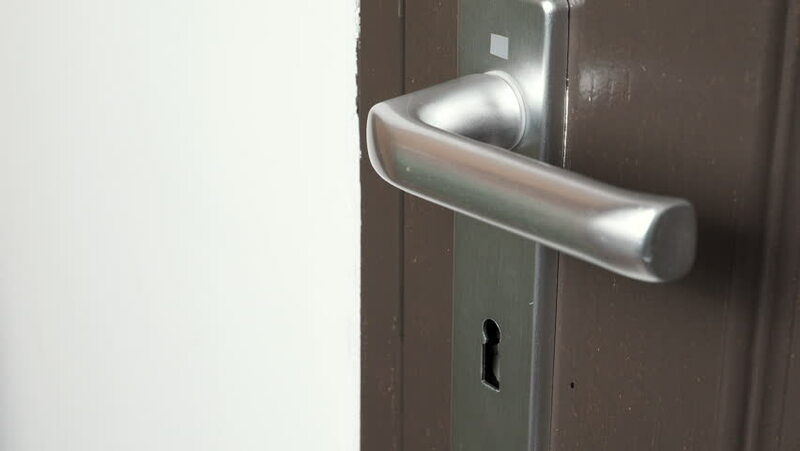 Magnetic lock.